I tried dried figs before. Sweet and inside is seedy. Never taste a fresh one. Good luck in your fig planting. Shouldn't be a problem as not much maintenance and care needed. 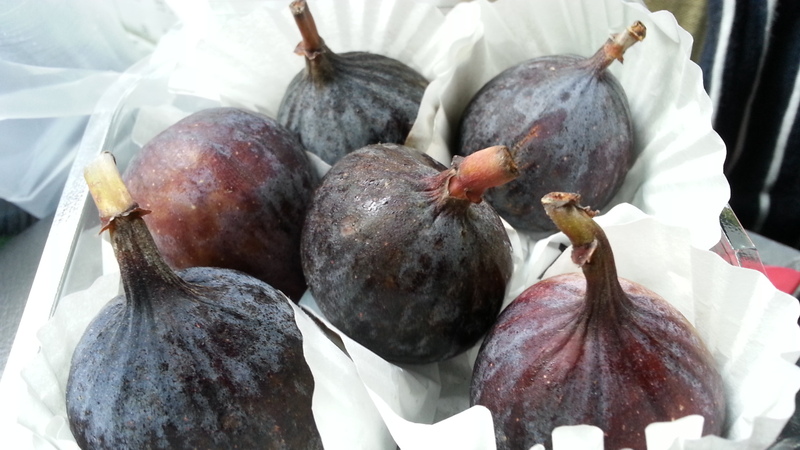 I like to eat fresh figs and also figs in soup. Hope your fig tree will give you lots of figs. I don't think I have tasted fig before. Yeah..heard that it is very expensive. Never try this kind of fruit, very interesting. Would be fun if you could grow this yourself! Hope your plant does well. I often ate dried figs but had no idea how they looked in fresh fruits. Thanks for sharing.